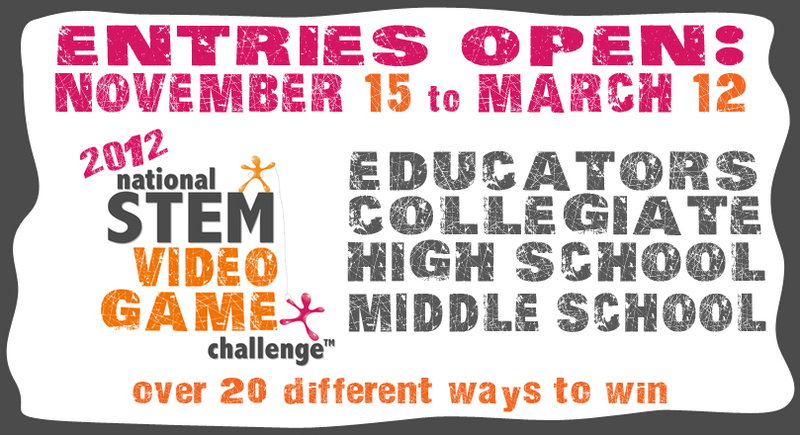 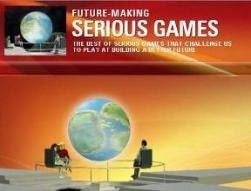 The nationwide competition (please find also 2011- STEM Serious Games Challenge - Winners Announced) invites game makers of every age to show their passion for both playing and making video games, while aiming to motivate children's interests in Science, Technology, Engineering, and Math (STEM). 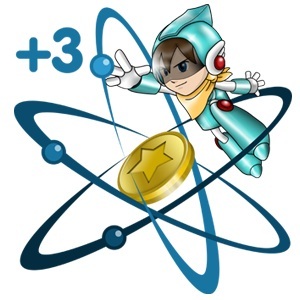 The four different categories are all dedicated to STEM Serious Games: the Middle School and High School categories aim to motivate and engage students in STEM learning by challenging them to design and create their very own original video games. 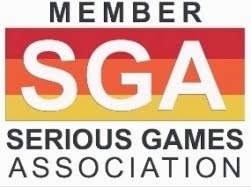 The Collegiate and Educator categories challenge emerging game developers to show us their skills by designing video games for children in pre-K - grade 12 that teach STEM curricula in a new and innovative way.